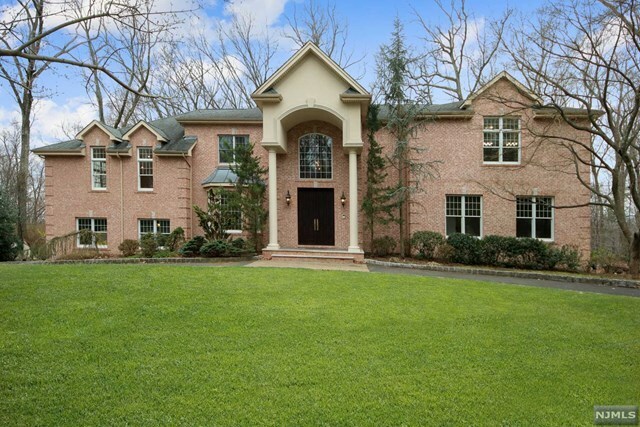 Built in 2006, this custom brick and stucco home is located on almost an acre and built on one of the best streets in Woodcliff Lake. 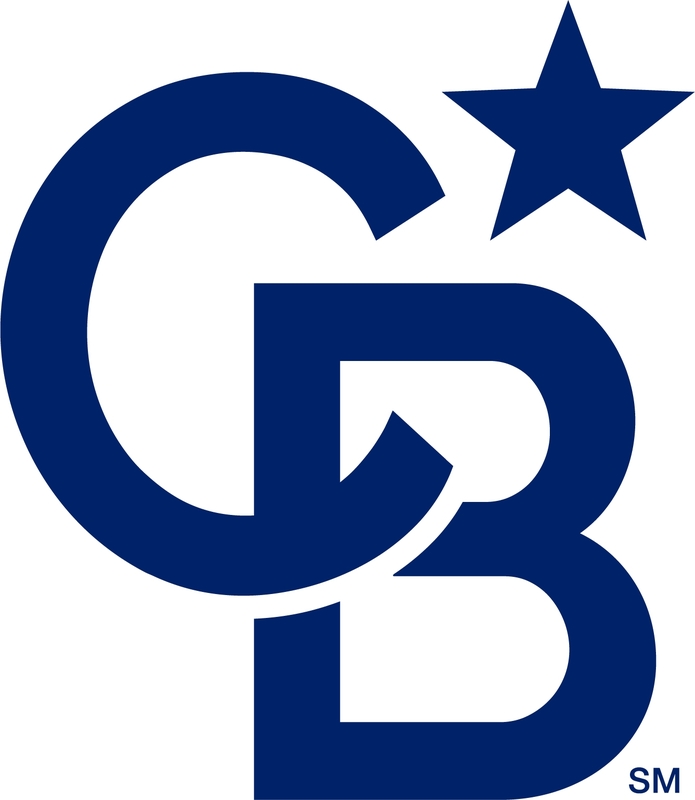 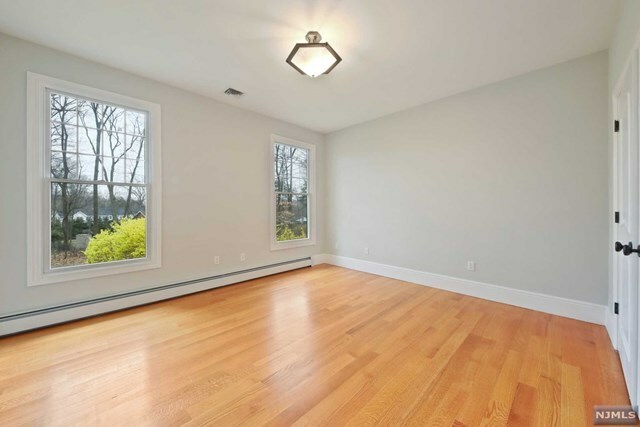 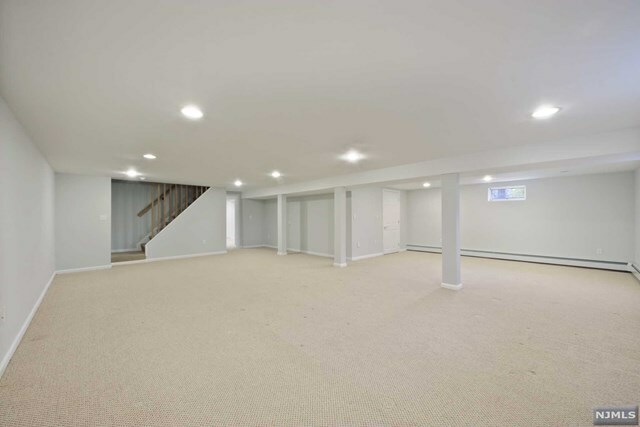 Centrally located with walking distance to the middle school and bus-stop to the high school. 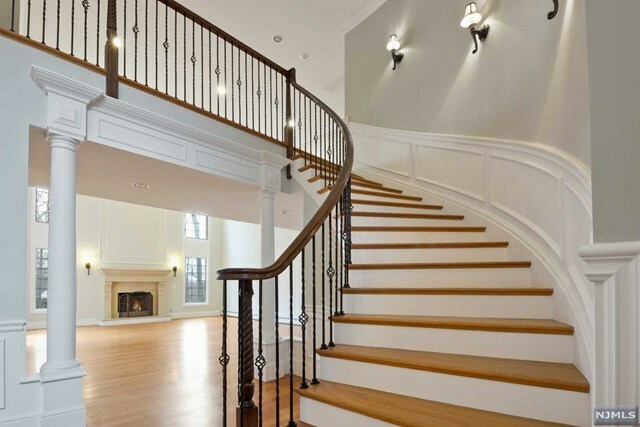 The 2-story entry foyer is dramatic and opens to incredible entertaining spaces which includes large formal dining room, 2-story great room and oversized family room. 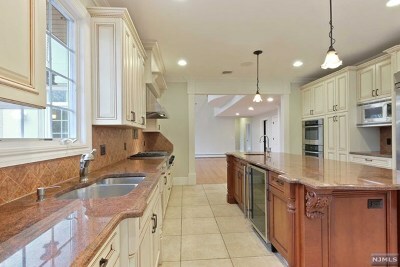 The heart of the house is the gourmet kitchen with large center island, eat-in area and glass door to rear deck. 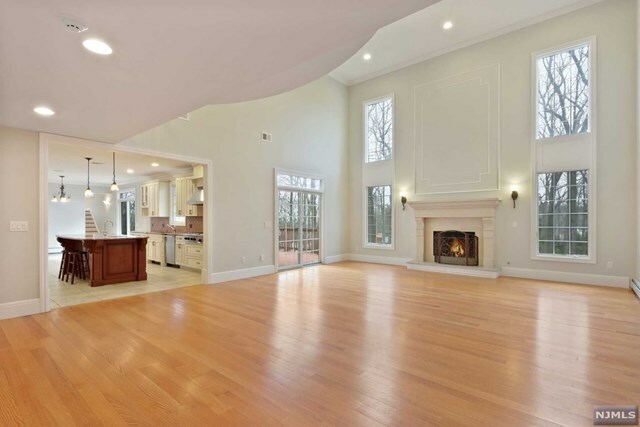 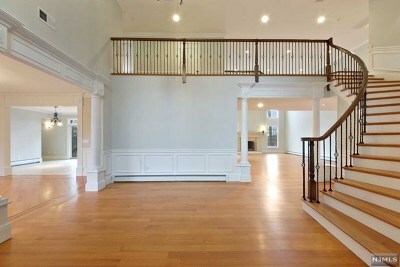 The 2-story great room is sunny and bright with walls of windows and a large fireplace. 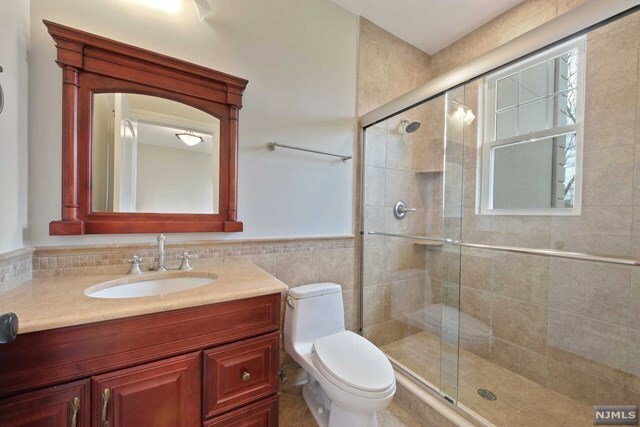 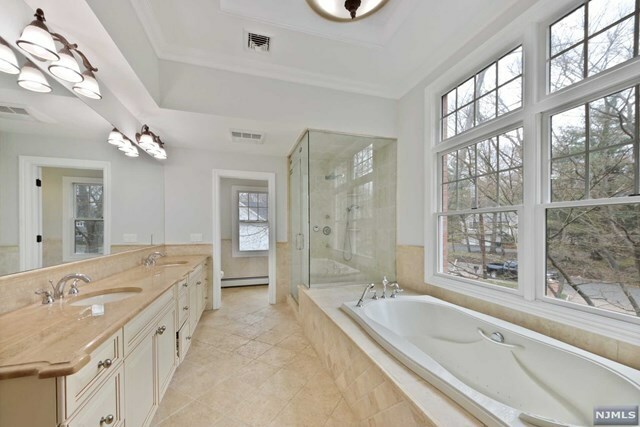 Stunning Master bedroom en suite with walk-in closet and large bathroom with steam shower. Additional 2 bedroom en suites and laundry room on the 2nd floor. 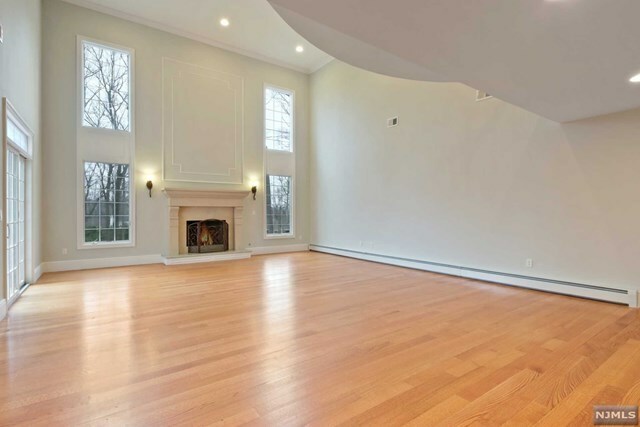 Other features include main floor guest bedroom en suite, office/bedroom, beautiful hardwood flooring throughout and high ceilings. 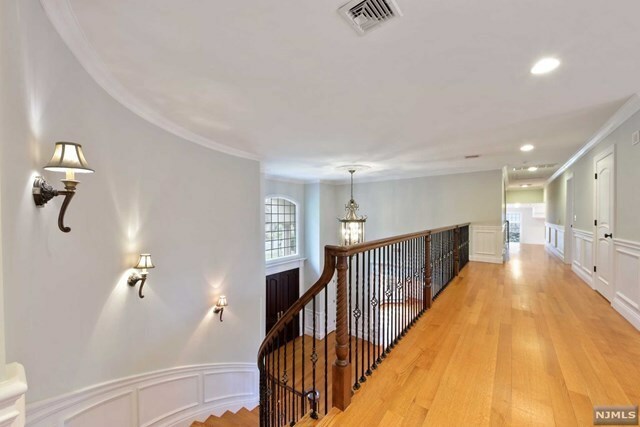 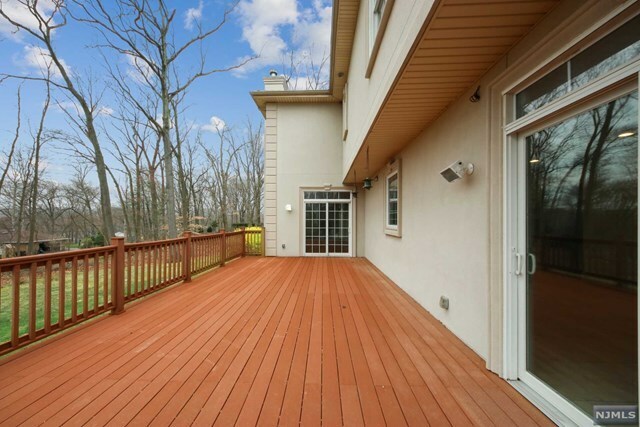 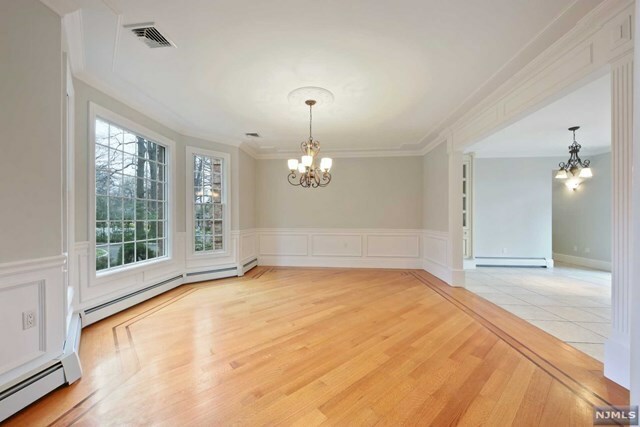 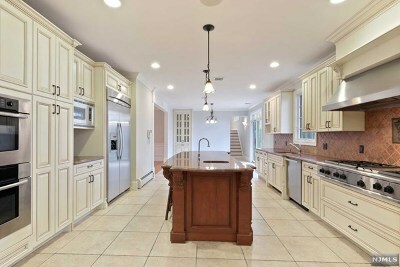 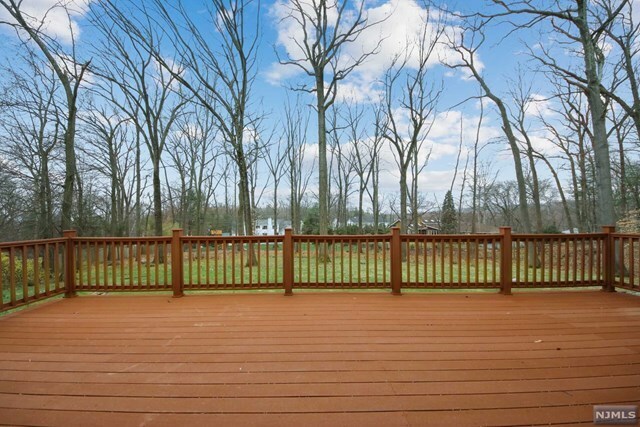 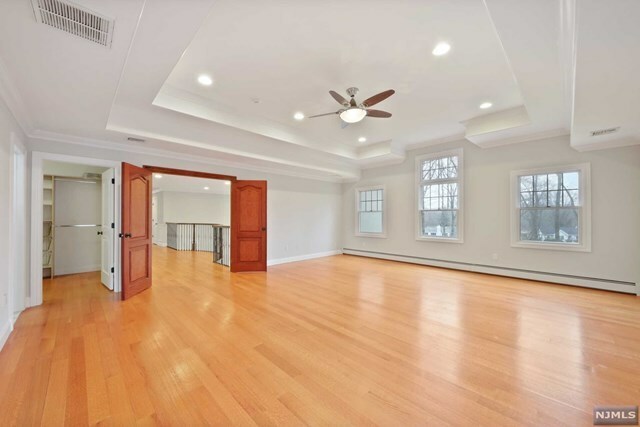 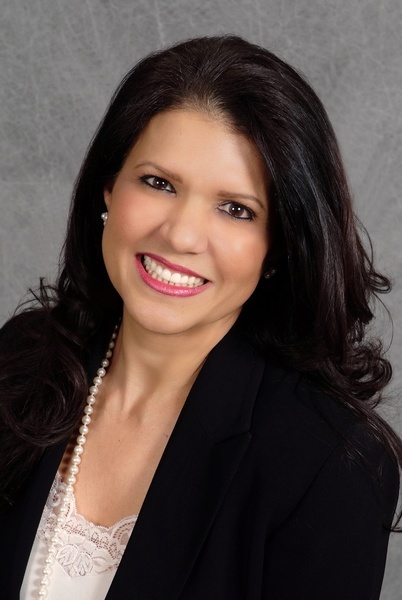 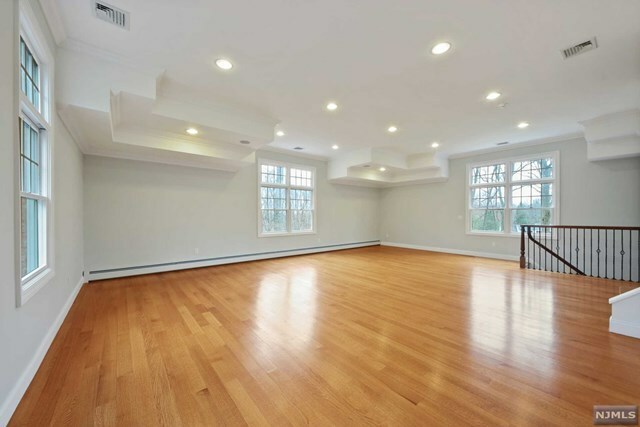 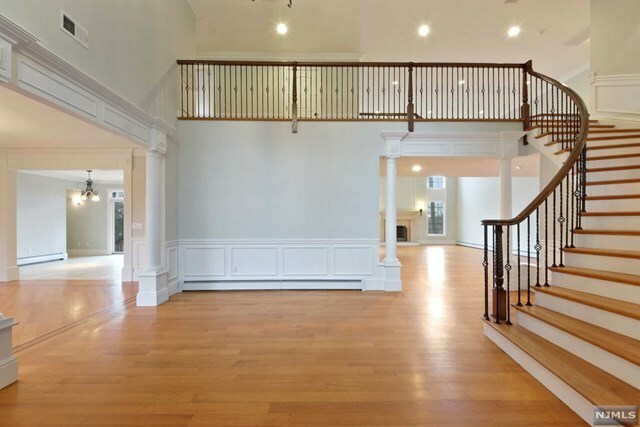 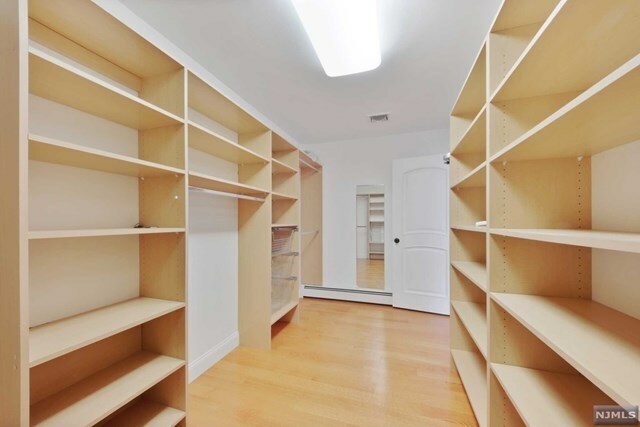 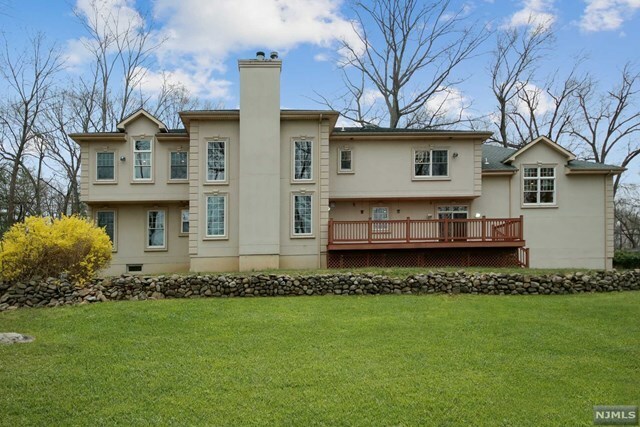 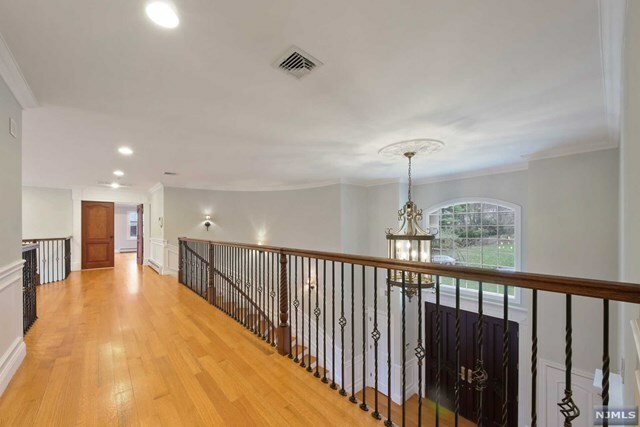 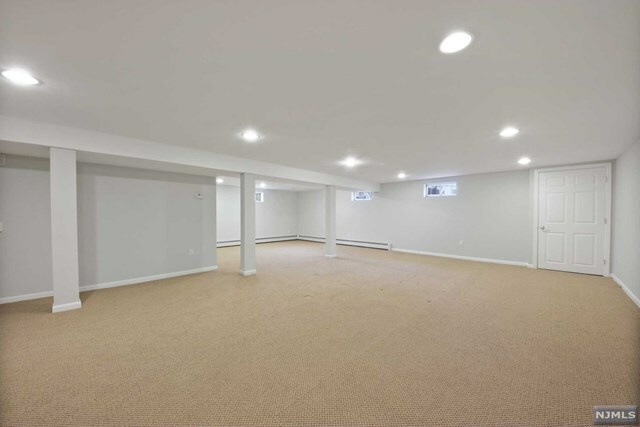 The home encompasses 5, 500 sqft and is one of the best values in Woodcliff Lake...a must see!